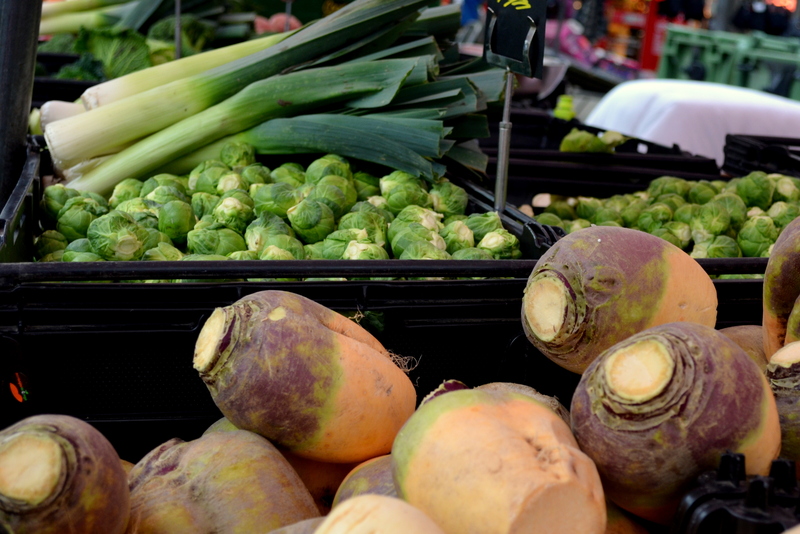 A stall can be made available on the market every Saturday for use by charities and local organisations. This can be used to sell products to raise money for the charity, or to raise awareness. Charities and organisations are permitted one free charity stall per year. To apply for a charity stall please follow the link and complete the Charity Market Stall Application . 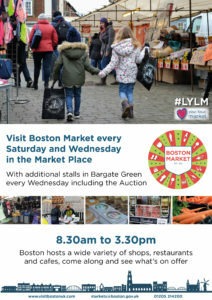 Once you have completed your application form, please send it to markets@boston.gov.uk or by post to Boston Borough Council, Municipal Buildings, West Street, PE21 8QR.